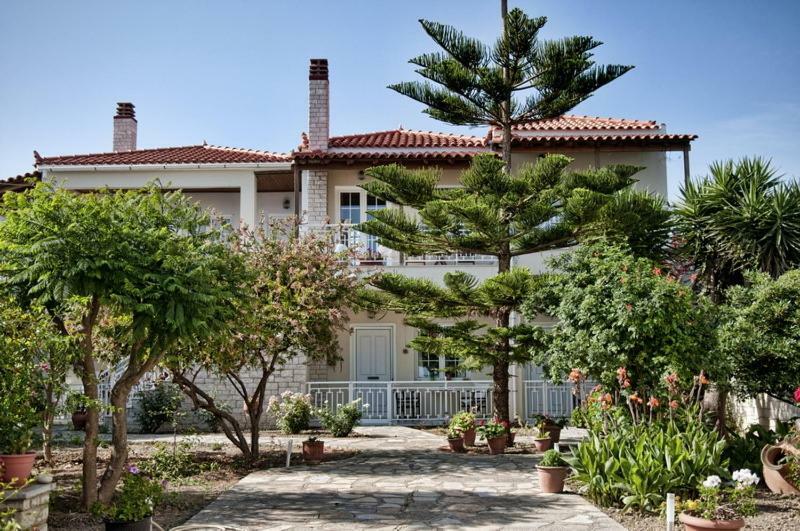 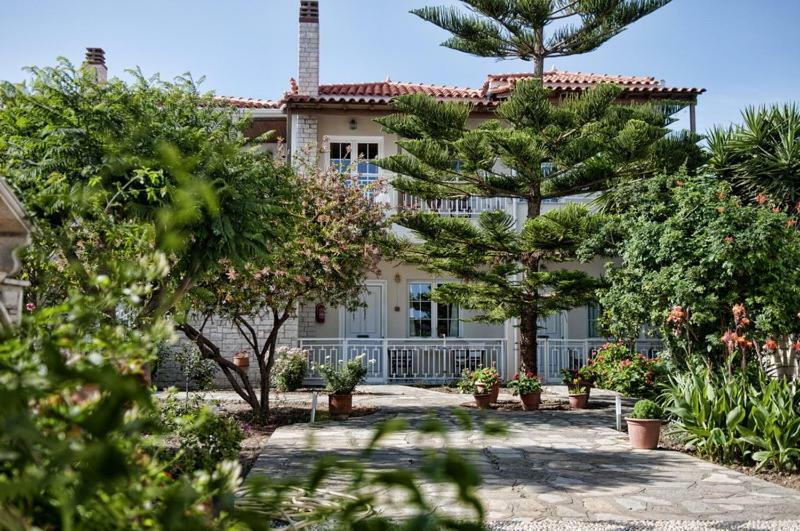 One of our top picks in Marathokampos.Located in the picturesque village of Marathókampos, Samos Apartments provides accommodations 50 feet from a beach on the Aegean Sea. 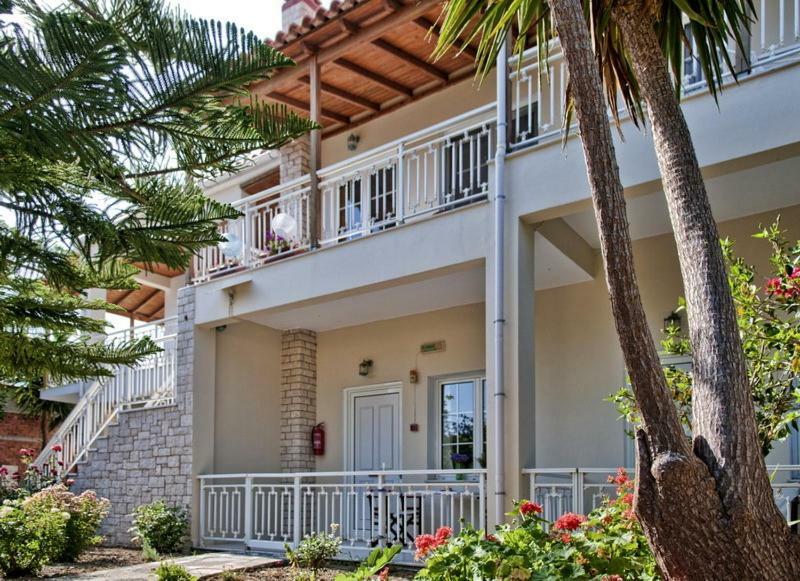 It offers homely accommodations with large balconies and panoramic views. 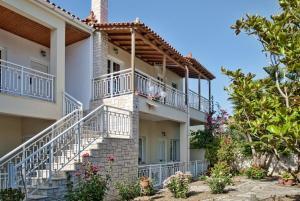 Each of the Samos Apartments is air-conditioned and decorated with white-washed walls and modern furnishings. 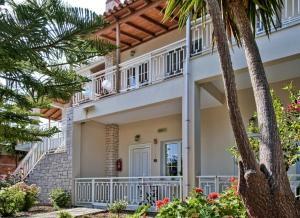 There is a fully-equipped kitchenette, a TV set and private bathrooms with either bath or shower. 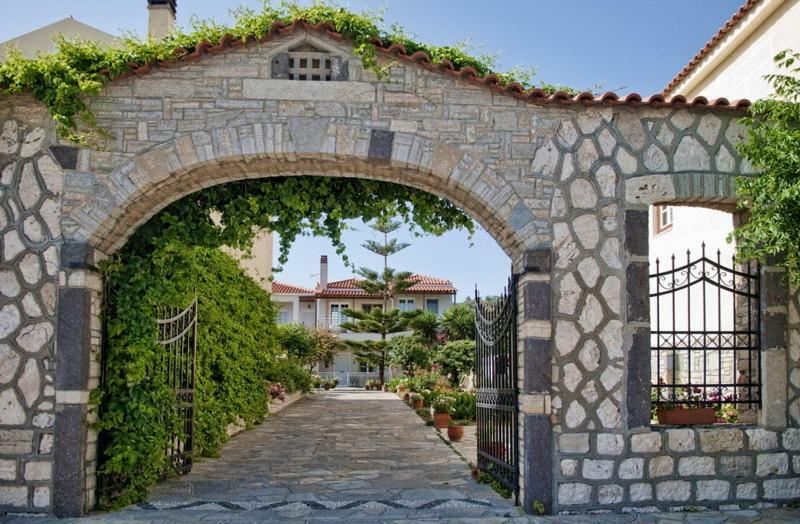 Guests can cook their own meals or discover the traditional eateries around the property, serving local specialties from Samos Island. They can also relax in the large garden that surrounds the apartments. Popular nearby attractions include the UNESCO World Heritage Eupalinian Aqueduct, 25 mi away. 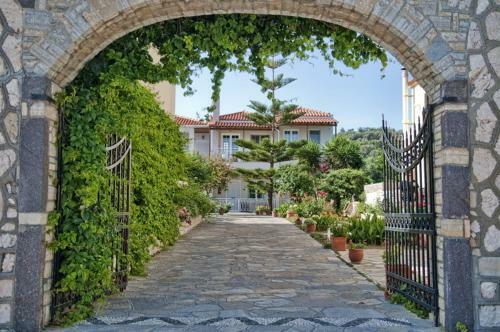 The harbor town of Karlovassi, which provides links to Athens, is less than a 30-minute drive away. When would you like to stay at Samos Apartments? 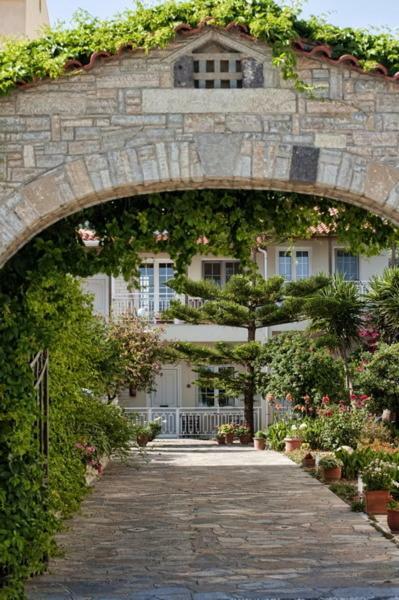 This apartment features air conditioning, sea view and oven. 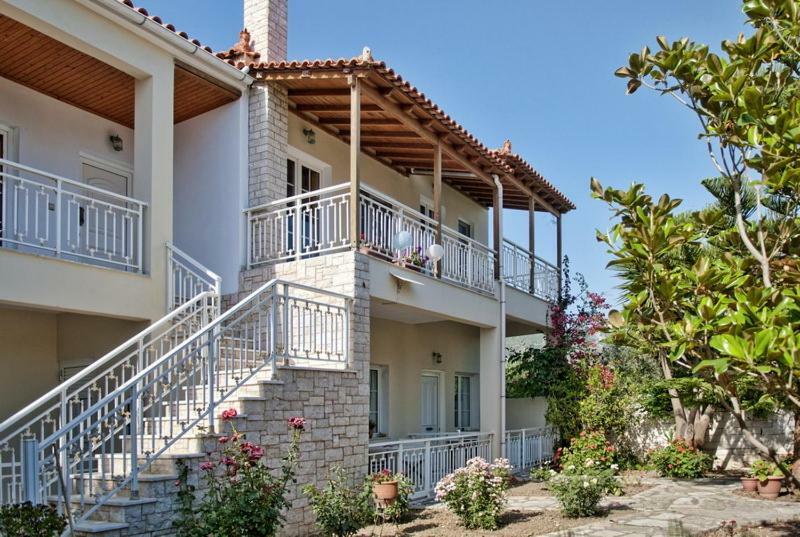 House Rules Samos Apartments takes special requests – add in the next step! 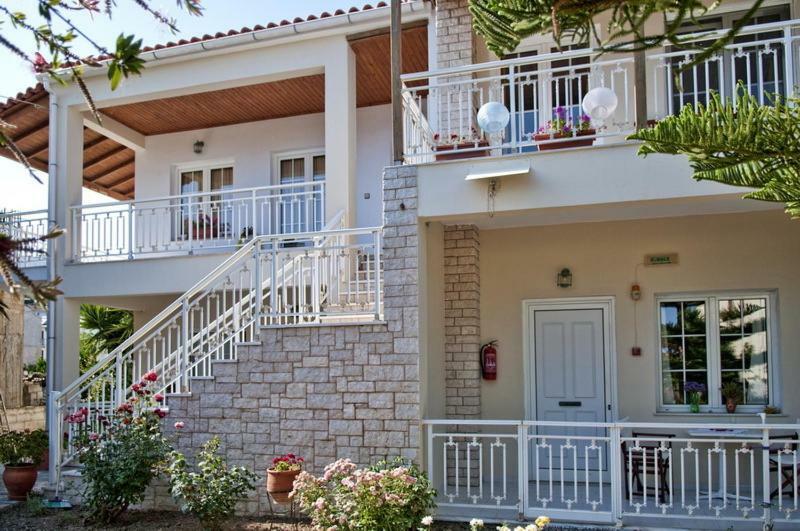 Samos Apartments accepts these cards and reserves the right to temporarily hold an amount prior to arrival.